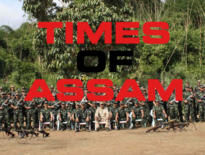 Lafiqul Islam killing - Secret killings are back in Assam? Lafiqul Islam killing – Secret killings are back in Assam? The assassination of Lafiqul Islam Ahmed, President of the All Bodo Minorities Students Union(ABMSU) is reminding the people of Assam, about its dark period of recent history. The period of late nineties in Assam with the AGP Government in State and BJP ruled coalition in Center had seen a bloody era of secret and extra-judicial killings. Starting with the killing of Late Parag Kumar Das, this period saw secret killings of Journalists, student leaders, social activists, human rights activists and family members of militants. It had left a chaos in the state and the mayhem had led to an entire generation growing up with haunted memories of bloodshed, dead bodies of suddenly killed people who were known for courage, speech and social activism. It also saw the aftermath of militants carrying out revenge attacks, and the innocents had to suffer at the end. While there has been no end of killings and crime in the state, the way a popular student leader has been targeted in this incident raises several concerns. Lafiqul, was a popular leader in the region and was active in several social activities. Apart from becoming a brave face for Minority and student leadership by opposing the creation of Bodoland as separate state in Assam, he was fighting against child marriages and cattle smugglers as well. Islam was raising the causes of the minority population dwelling in the conflict ridden Bodoland Territorial Council area in Assam and his assassination is seen as an attempt to suppress the voice of the religious minorities, which would create some insecurity among the Muslims in the BTC area. In fact, the religious minorities in the Bodoland area have a history of clashes with the ethnic Bodo population. Two infamous riots in the year 2012 and 2014 had left more than hundred dead and more than five lakh homeless. In Bodoland region that has seen several ethnic unrest in past, Lafiqul was a key face that needed to be silenced for several political milestones and this is why, Tarun Gogol (Ex- Chief Minister of Assam) stated that this was a political killing. The Chief Minsiter of Assam, Sarbananda Sonowal has already directed the investigation to be done by CBI, like all other investigations (Such as Secret Killings) but time has always shown such investigations leading to nowhere. Whether it is the case of Parag Kumar Das or Karabi-Dubari murder case, CBI investigations have usually failed to nail the true master mind of such crimes or plans. Even the role of the state is questioned in such cases and has remained a mystery. The fact that the State provided body guards of Lafiqul Islam were not present with him that day during the attack on him, itself has raised the question of a deep rooted conspiracy. 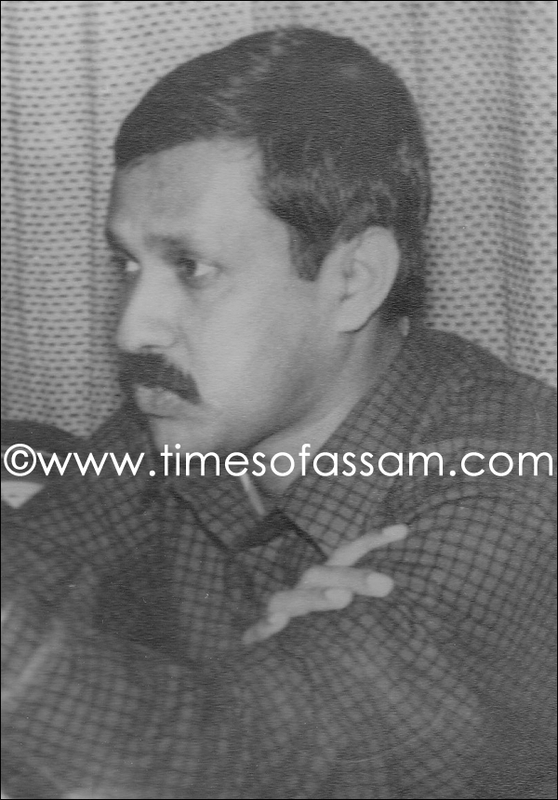 Lafiqul Islam was a true leader who stood up for the cause of Assam, like a true Assamese. Unfortunately, because of his religion he is being portrayed as a Muslim leader and the communal angle is being brought up by media as well as groups with vested interests. The Investigative agencies seems to be throwing different information and reports, which may very well hijack the true reason of this murder by giving an angle to something related to cattle trade or business clash! However the media as well as the protesting groups have to keep a sharp eye on this matter as it progresses to ensure that truth is uncovered and justice is delivered.